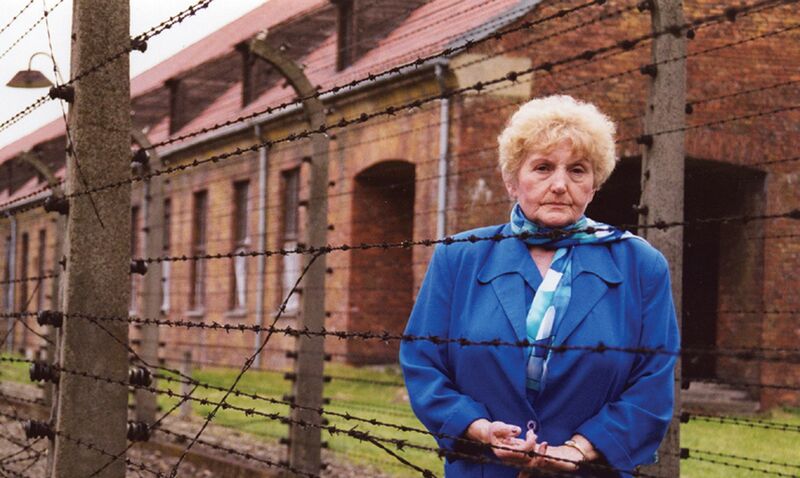 “Getting even has never healed a single person.” This is Auschwitz survivor Eva Mozes Kor’s justification for her method of spiritual healing. She recalls for filmmakers Bob Hercules and Cheri Pugh how she fought to stay alive during the Holocaust, knowing that if she died Josef Mengele would kill her twin sister with an injection to the heart; years later, when Mengele’s experiments began to cripple her sister’s body, Eva gave Miriam one of her kidneys. For some, she is an angel. For others, she is something of a heretic—“forgiving” as she has Mengele and the Nazis who were responsible for the deaths of millions of Jews. Hercules and Pugh’s film allows Eva, who lives and sells real estate in Terre Haute, Indiana (where she opened a Holocaust museum that was burned down in 2003), to define her individual idea of forgiveness. The film’s visual style is unremarkable and includes some really jejune transpositions and graphic matches the filmmakers use to bridge the past with the present—a trolley gives way to a shot of a train pulling into Auschwitz and audio of Eva recalling Mengele’s procedures is dumped over video of her trip to the eye doctor—but the woman’s memories are vivid enough without such affectations. The filmmakers love Eva, but not so much that their objectivity is clouded, following her to the West Bank and watching as her opinion of Palestinians clashes with her spiritual views. 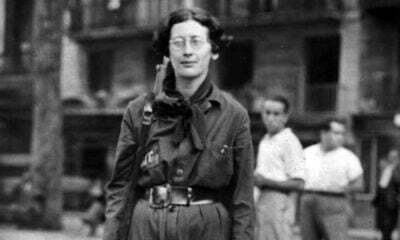 Like one interviewee, it’s tempting to consider Eva’s philosophy formulaic, but one need only witness her ability to smile—unlike one “Mengele twin” who resents Eva’s compassion—to understand that her outlook is anything but rote.